Jaws are made of hardened and tempered steel. Packing : as per customer requirement. We have complete allegiance in developing high in demand Ring Spanners. Our offered spanners are widely demanded for increasing torque is fastening nuts and bolts. 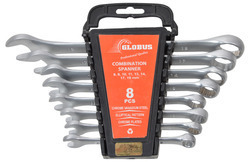 Made from quality compliant material and tested for its resistivity against pressure the offered range of ring spanners is suitable for all kinds for repair, maintenance and installation works. Leveraging on wide expertise, we are instrumental in developing best quality Clamping Pliers. Designed for repetitive and quick clamping our offered pliers are best suited for working with metal parts at workshops. 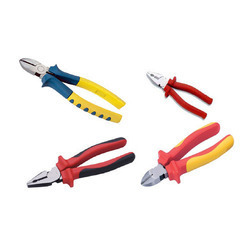 The offered pliers come with option for easy adjustment and backward and forward movement. 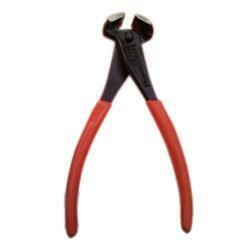 Further, the wide range of different sizes of clamping pliers can be ordered from us at a leading price. 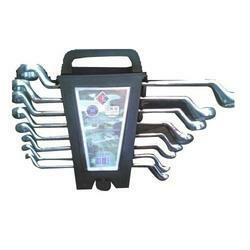 We offer another range of Combination Spanners to the clients. Made from high grade chrome vanadium steel, these spanners come in a combination of ring and open end. This range of product is designed in accordance with the DIN3113 standard to meet the complete customer satisfaction with its durability. These are available in various sizes at industry leading price. 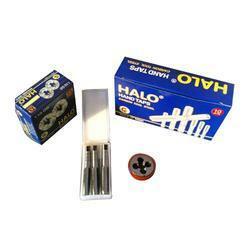 We offer a high grade collection of Top Cutters to our valued clients. 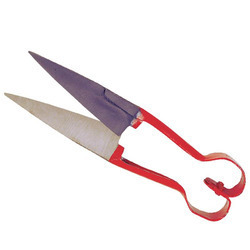 These Side Cutters are well known for their toughness and durability. The use of steel alloy being used as a raw material our range of cutters provide safeguard from the corrosion and makes it tensile and strong. 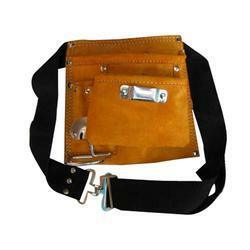 We are offering our client an excellent quality range of Leather Tool Apron with hammer holder steel. 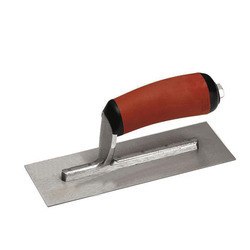 Fix hammer holder manufactured at our end is made of leather and comes with fixed chrome plated steel hammer holder. They have riveted wide belt slots that results in providing better grip. 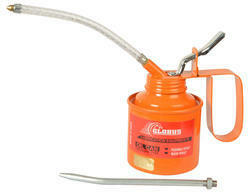 Hand Taps are used for cutting internal threads in predetermined holes. These perform best in materials where the cutting action results in chips which break up readily and do not present problems of chip disposal. We offer an efficient range of Combination Spanners In Window Box Packing, which have been fabricated from highly durable material procured from reliable vendors. Moreover, these also comprise an important part of any day to day tool box. 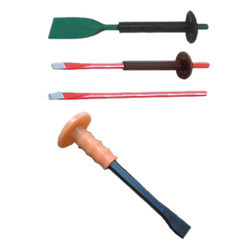 We also provide Chisels With Grip And Without Grip, which are available with Fiber Handles. These handles allow firm grip. They can be customized as per the specifications mentioned by the clients. 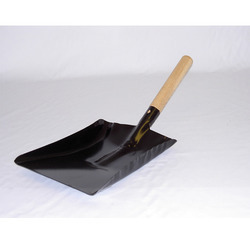 We are offering Masonry Tools to our clients. We are offering Silicone Gun to our clients. Looking for Hand Tools ?